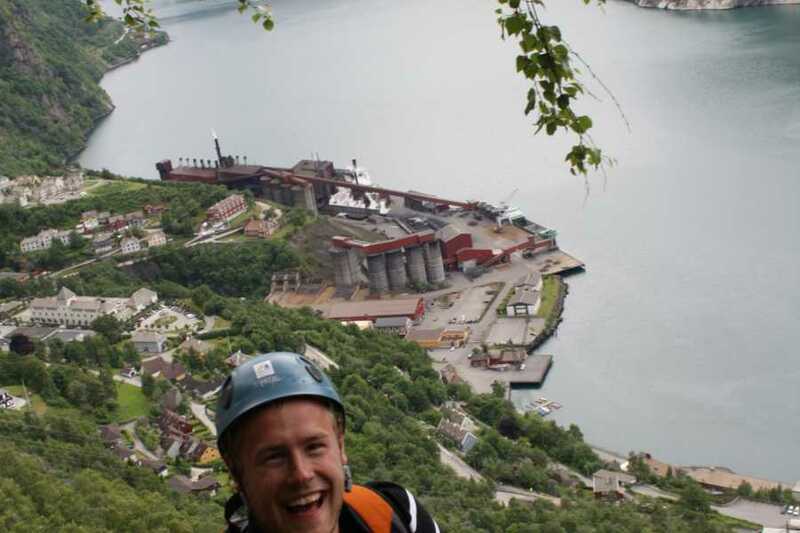 In Tyssedal, you can also try Tysso Via Ferrata, where you can climb the mountanside like the navvy people that built the waterpower stations. 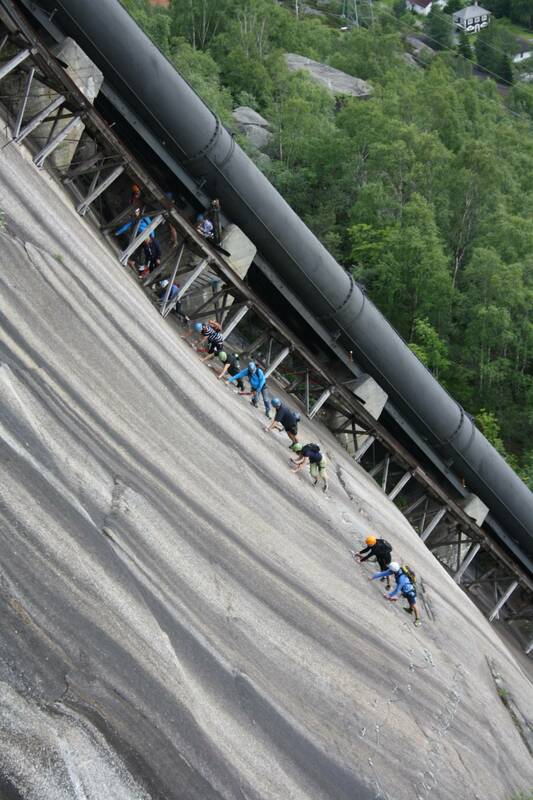 You can book this activity at Trolltunga Active AS all year around. 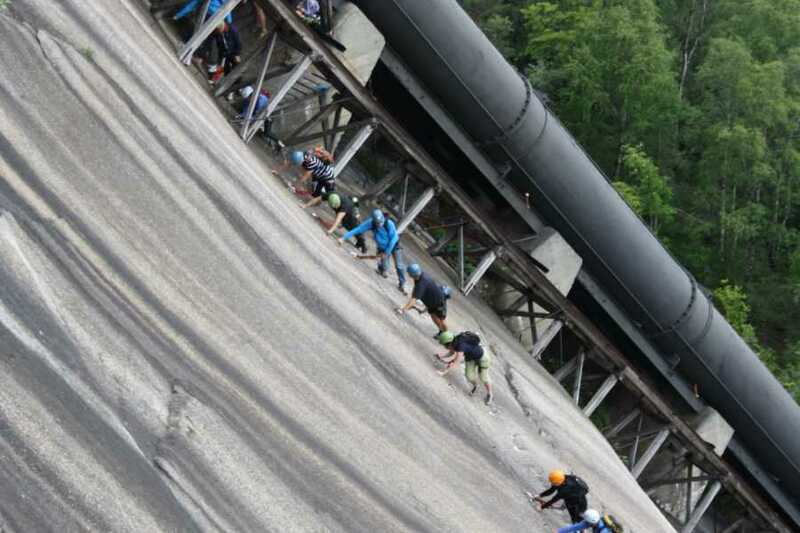 For booking Trolltunga Active AS here. 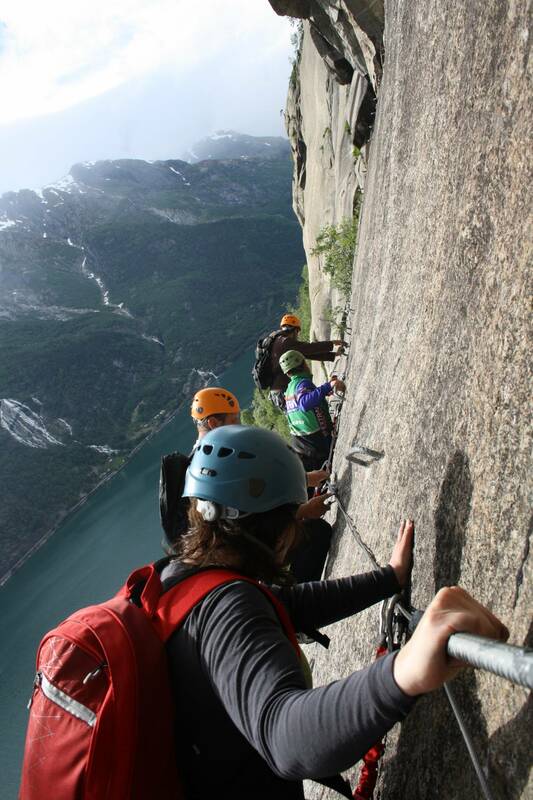 Trolltunga Active AS invites you to a spectacular journey in the Tyssedal mountains! You will have the opportunity to experience the everyday life of the navvy people, who built the waterpower stations. 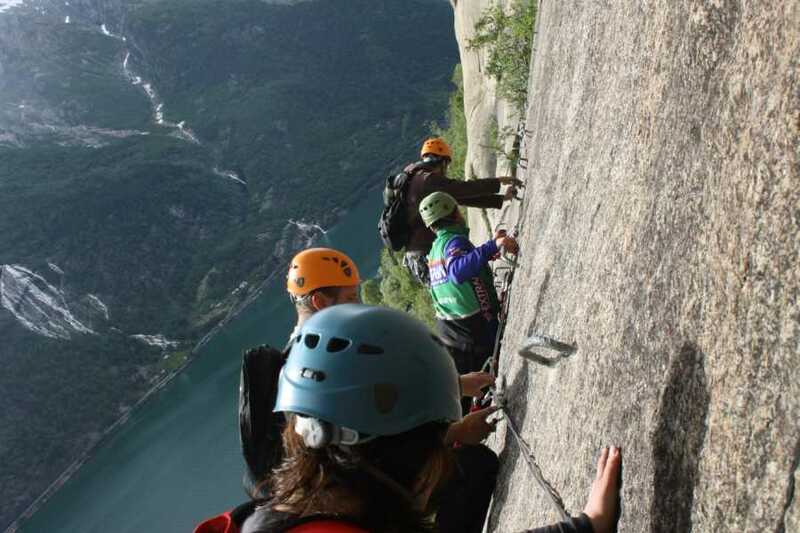 A chance to have an introduction to Norwegian history within a fantastic nature frame. 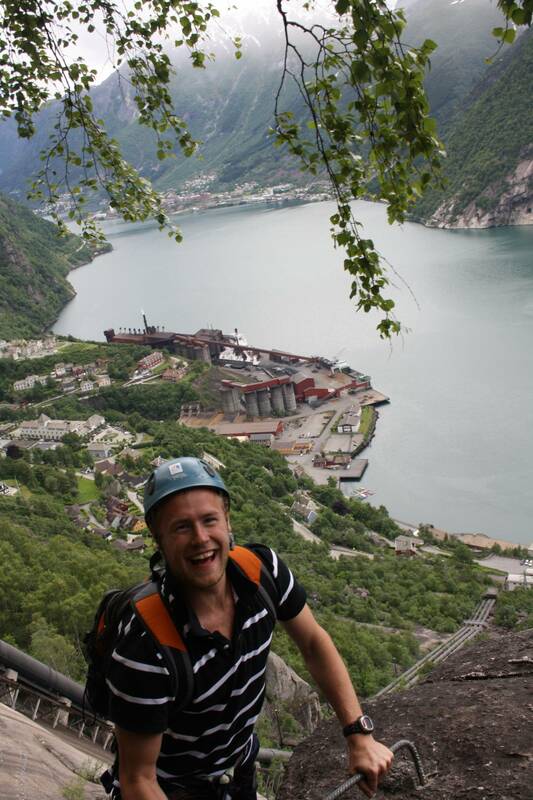 A climb along the pipelines from the Norwegian Museum of Hydro Power and Industry will be a rewarding 4-6 hours.